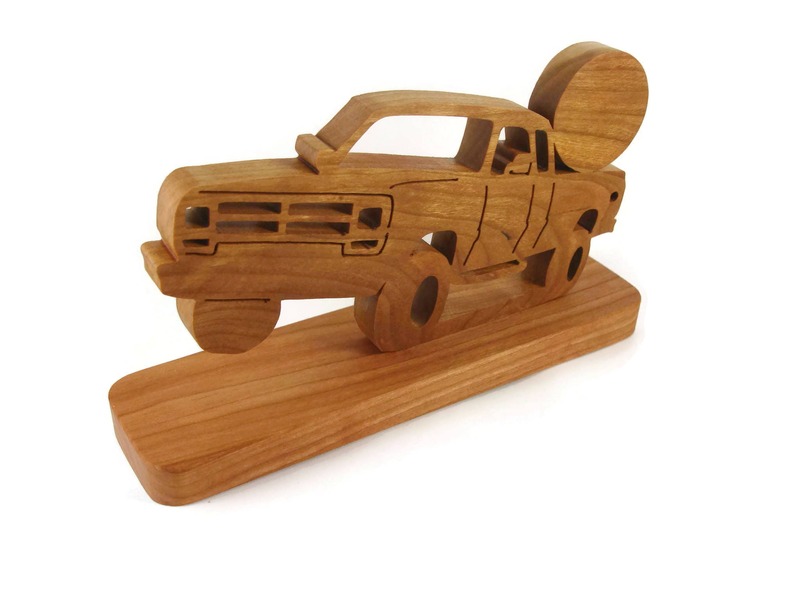 If you or someone you know is a classic pickup truck enthusiast, specifically the First Generation Dodge trucks then this wood art hand cut desk decoration is the perfect gift to get for yourself or that special friend. 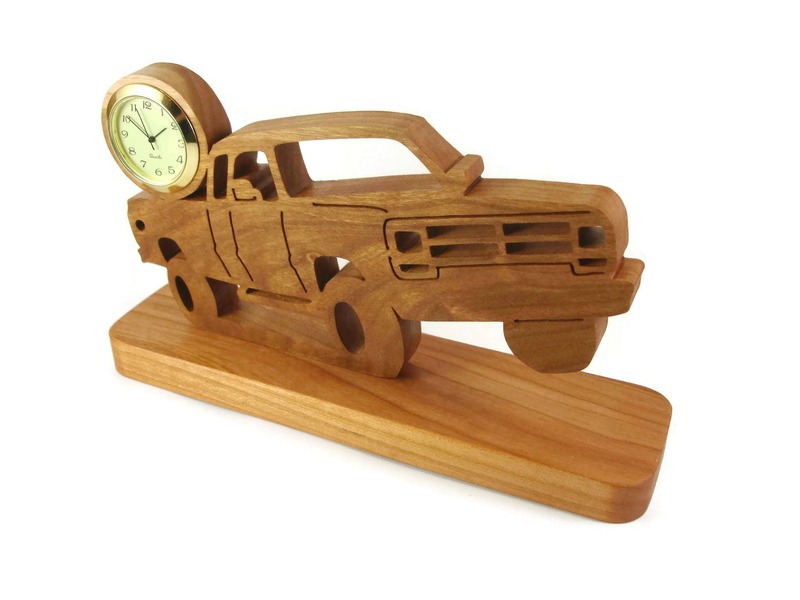 This First Gen truck desk clock was cut by hand from Cherry wood using a scroll saw and features the image of the pickup truck. 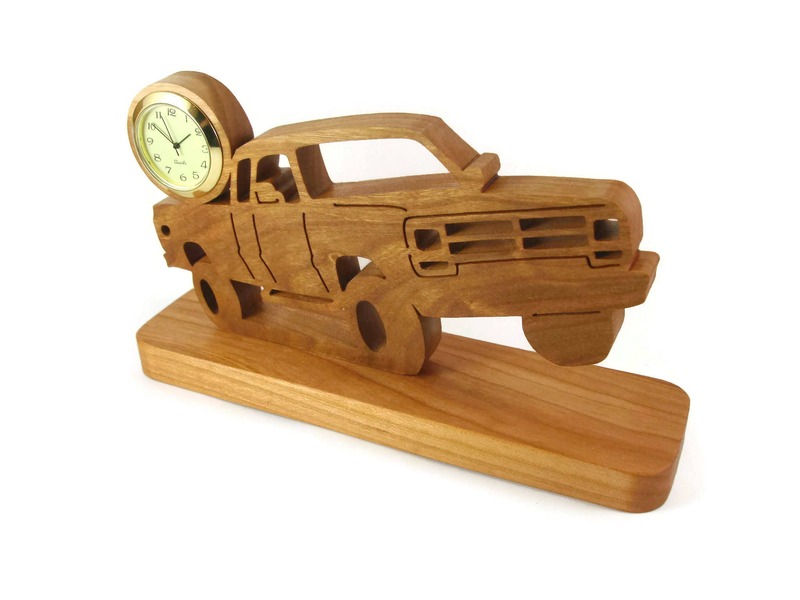 At the back of the truck is the resting place for the 1-7/16 inch Quartz clock insert. This is glued to a 2 inch wide by 6 inch long base for stability. This is finished with my exclusive homemade high quality finish which consist of food grade mineral oil and beeswax mixture.. The Quartz clock insert features a ivory colored face with black Arabic numbers surrounded by a gold plated bezel and covered with a mineral glass lens. 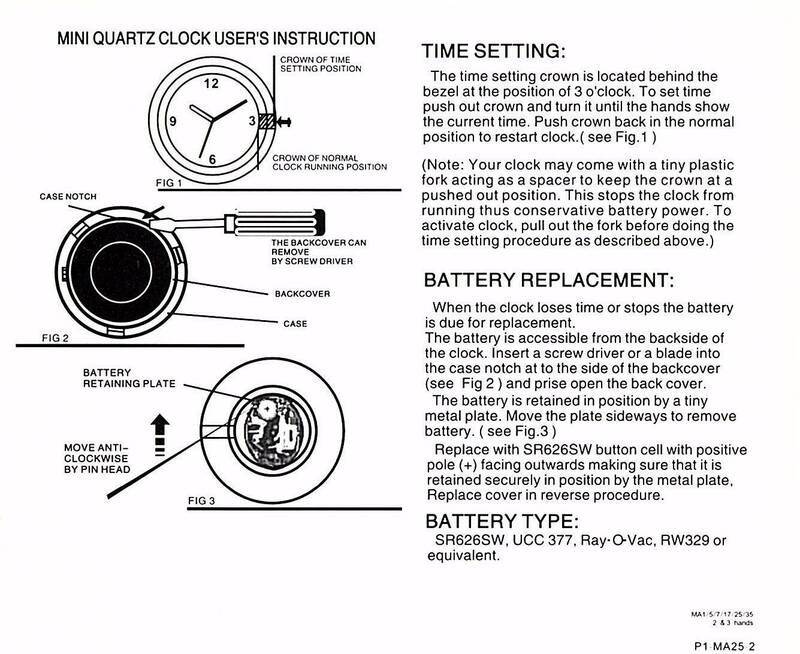 The battery is encased inside the back stainless steel cover and is included, so your clock is all set for you to activate and enjoy. 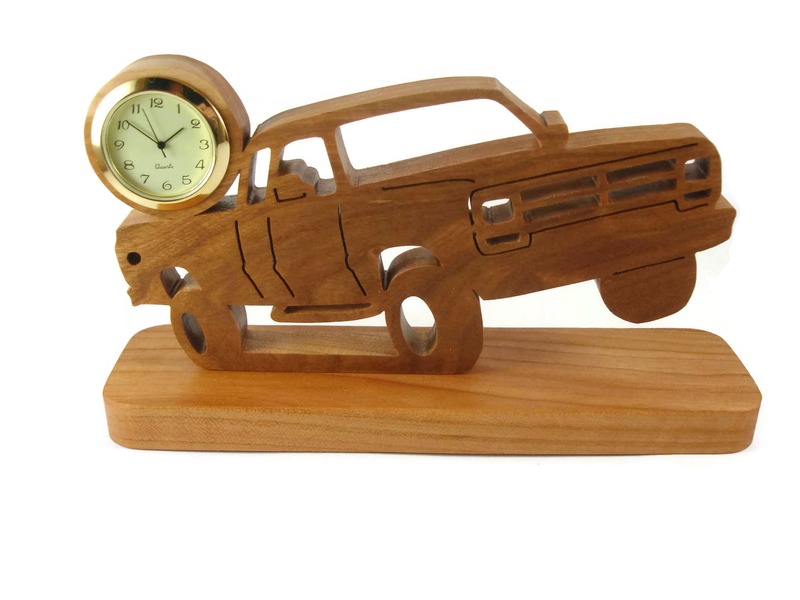 Cherry wood not your style? 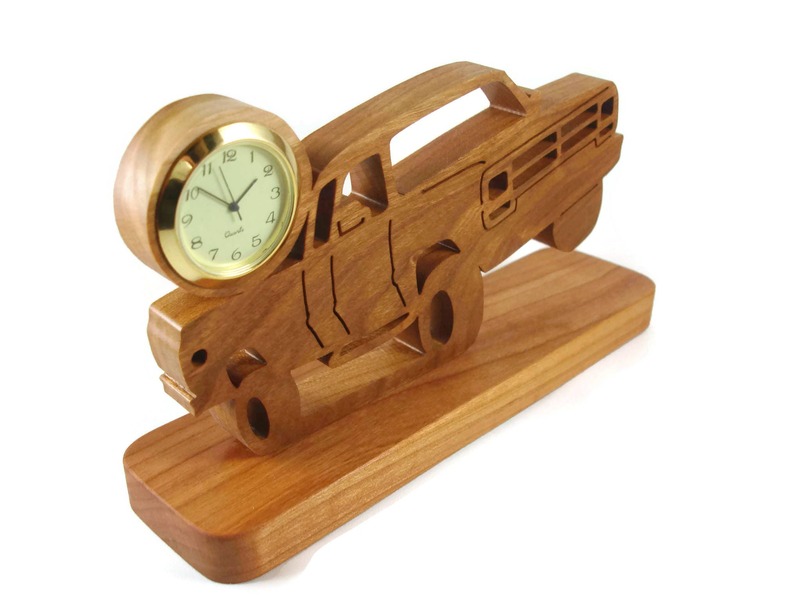 I can make this from other types of wood upon request..
Personalize it with a name can be done with a thicker and longer portion at the bottom where the wheels of the truck are. Cost an additional $2 per letter. Message First for actual details and pricing.